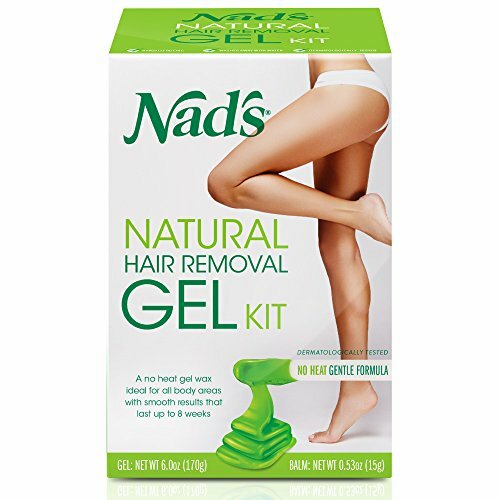 Nad’s Hair Removal Products: Effective or Not? Nads hair removal cream (and other related products) has been, and is currently, a very highly regarded personal care product. 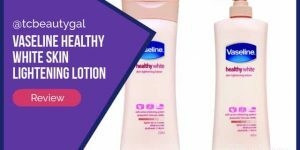 Five years after its release, the British newspaper The Guardian announced that Nads was the best selling personal care product in Australia, grossing over $7 million. 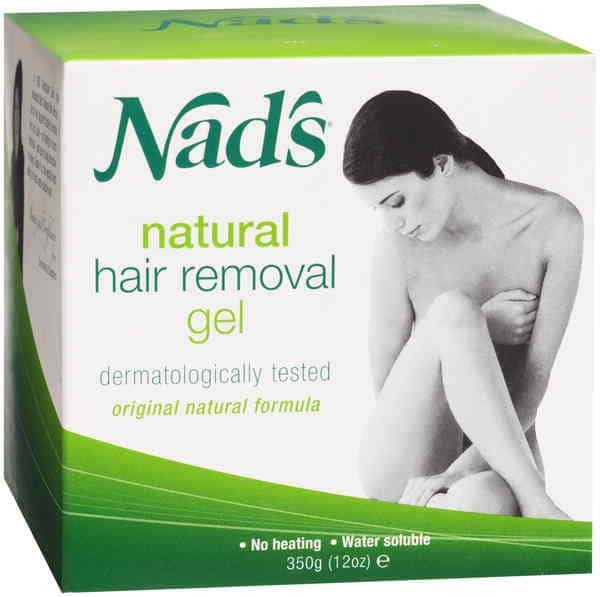 An Australian newspaper, the Sydney Morning Herald named Nads as Australia’s best-known hair removal product. One of the reasons that Nads is so popular is that it is an entirely all natural product. Users have commented that Nads is a more effective and less painful way to remove unwanted hair. The price of Nads products is also favorable among users. The Brazilian and Bikini Wax kit is pretty affordable. Getting the same service in a salon can cost anywhere from $20-$120. Nads is an affordable alternative for people who wish to take hair removal into their own hands. Looking for a hair removal cream that actually works? We recommend trying StopGrow, the most effective hair remover that we’ve reviewed so far. Founded in 1992, Nads creates and internationally distributes hair removal products. 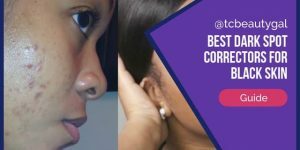 Sue Ismiel developed the concoction that launched the company after hearing her daughter express interest in removing the hair from under her arms but wanted a less painful way to do so. The original product consisted of honey, molasses, sugar, and lemon juice and was green in color. Ismiel soon turned the garage at her home into a small factory and began to sell Nads at several stalls in shopping centers around Australia. The brand’s true commercial success began after an investment was made in a television advertising campaign where Nads developed a call center to take orders by phone. This allowed the brand to be sold and distributed on a much larger scale. Nads currently offers a wide variety of hair removal products that allow users to target specific areas of their body. 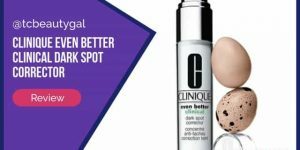 Products include Body Wax Strips, Facial Wax Strips, Brazilian and Bikini Wax, Moisturizing Hair Removal Cream, Original Natural Hair Removal Gel, and Facial Wand Eyebrow Shaper. 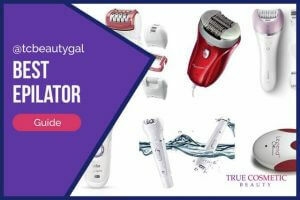 The Eyebrow Shaper comes with a stick specially designed for precision that can be used for areas of the face including eyebrows, upper lip, and chin. The company has also expanded their efforts, creating products made for men. Nads continues to develop and advertise new products, most recently releasing a nose waxing kit. Products can be bought in Australia, Great Britain, and the United States. Nads has opened five laser hair removal clinics located in and around Sydney, Australia that cater to both men and women’s hair removal needs. 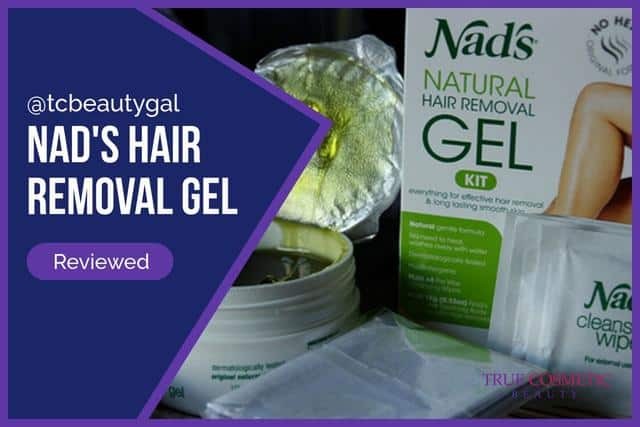 On average, the hair removal gel from Nads gets a decent rating (which is basically what we found across multiple websites) but the strips tend to get lower ratings. 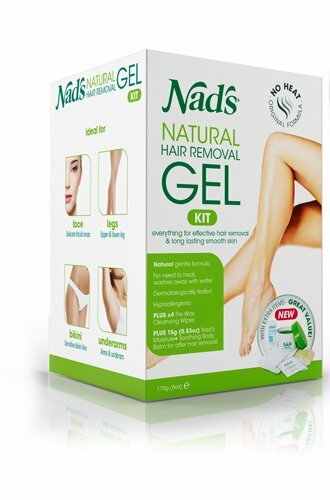 Overall, Nads does make decent hair removal products. They definitely don’t provide the same results you’d see with slightly more expensive, similar items such as Skinception’s StopGrow hair removal cream, but it does a well enough job. Just keep in mind that Nads is NOT designed to prevent future hair growth. 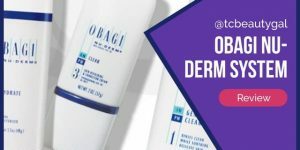 It is a one-off treatment meaning if you want to keep the hair away forever you’ll have to keep buying their products over and over again for future use. Nads is definitely a decent choice, though. It’s far better than some of the other, more expensive creams that we’ve reviewed such as the very disappointing Revitol hair remover which is next to useless. But, again, this is basically no different than waxing yourself, only it’s not painful. Well, as long as you don’t leave it on too long. For more serious treatments, ones that are designed to work toward permanent loss of hair, you may want to consider getting professional laser hair removal treatments done on yourself. 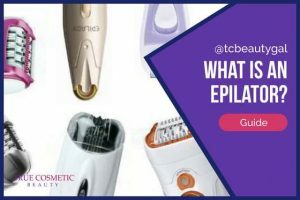 If that option is a bit too expensive (which is understandable because it often requires several treatments to finish the job) you can also look at trying less expensive options such as using an at home laser hair removal system, which is just as effective as a professional laser but costs far less and can be done from the comfort of your own home.